where we welcome guests as our friends. 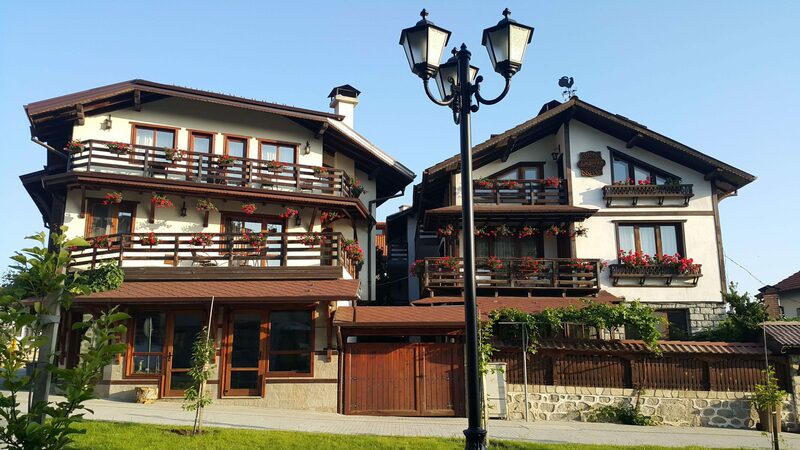 Family hotel Dzhangal, located in the heart of Bansko, offers to its guests home-like coziness and tranquility in a traditional atmosphere. 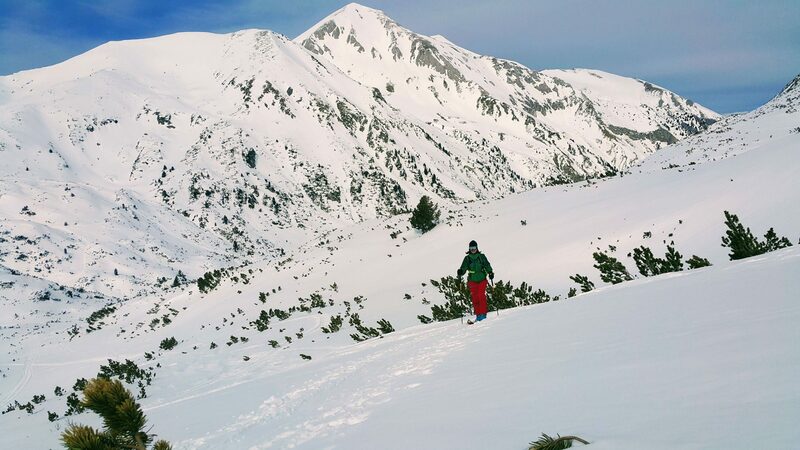 Take a moment away from the hectic everyday life and enjoy the beauty of the Pirin Mountains. 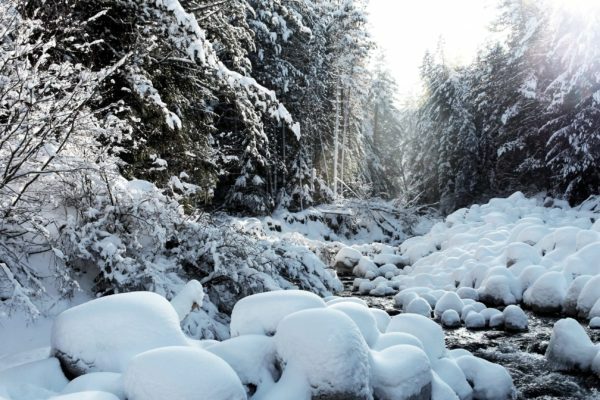 This is where you will find comfort and mountain sanity. 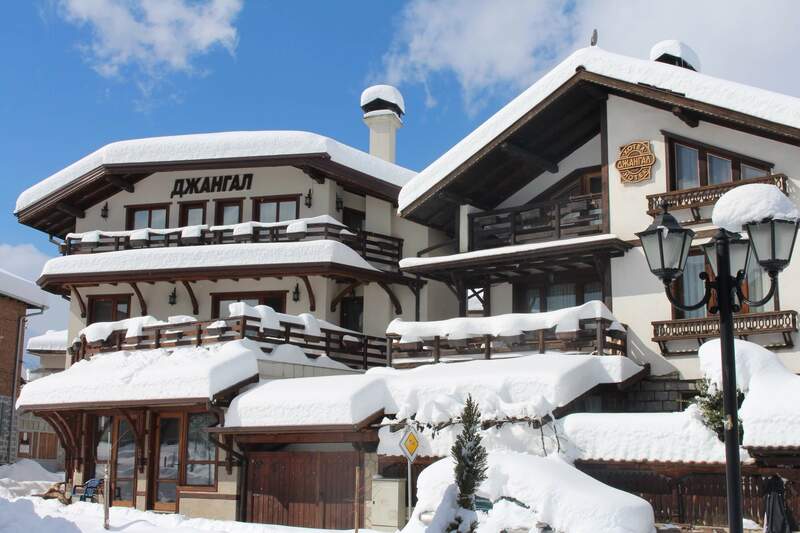 Dzhangal is a small family-run hotel established in the distant 1994 by the Hadzhievi family. 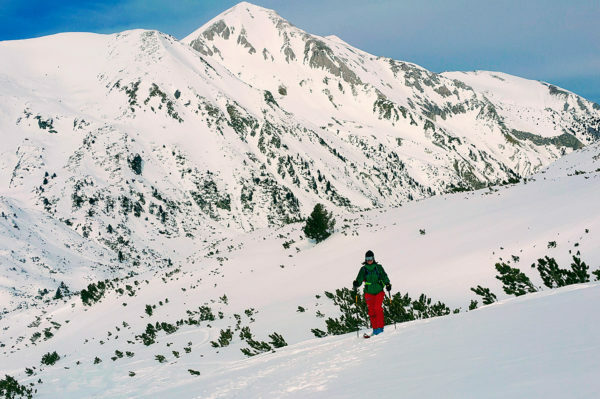 The hotel is situated in a communicative place near the center of Bansko and the ski area. Moreover, the beautiful stream on the pedestrian street in front of the hotel and the lack of traffic create a sense of tranquility and distance. Through the experience of hospitality and dedication to work, the hosts pay attention to their guests and make them feel at home. 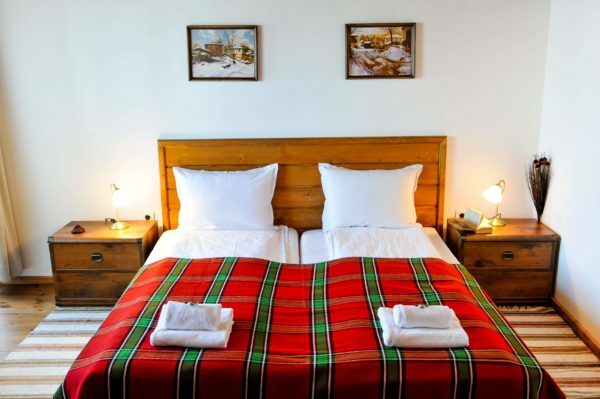 The hotel has cozy rooms and spacious apartments with great views of the Pirin Mountains. The interior of natural materials and decorative carving, Pirin pictures and natural wood provide its guests with unforgettable stay and comfort. All wooden elements in the hotel are handmade by the owner – Georgi Hadzhiev. 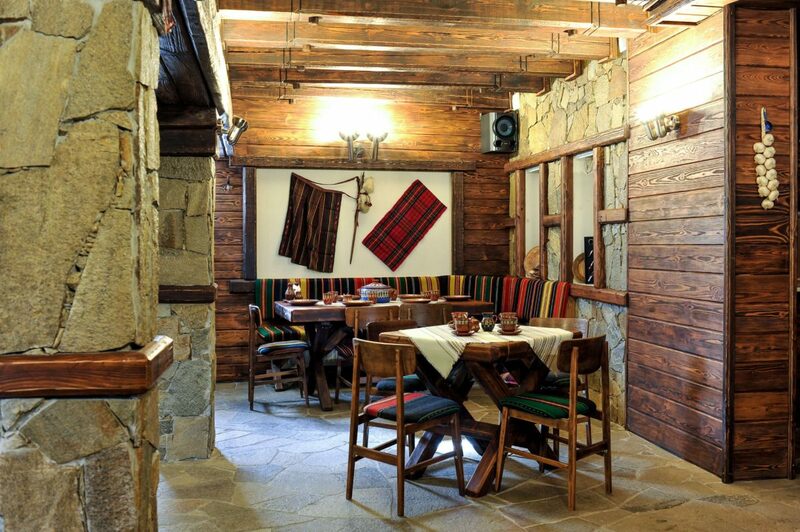 The hotel’s common area features a traditional tavern where home-cooked typical breakfast is available. The hosts choose products with attention, keeping the local production and quality. In summer evenings there is a courtyard with a fireplace, and in the cold winter days, guests can enjoy a warm Russian sauna after a nice ski day. Parking places are available on the place upon request. Celebrations can be organized for your holiday on request. Providing transportation to / from the airport, excursions to local attractions and more. Our online guest book is open to all comments and recommendations. Here you will find opinions from our guests, and for those who have not visited us yet, it is a good counselor.